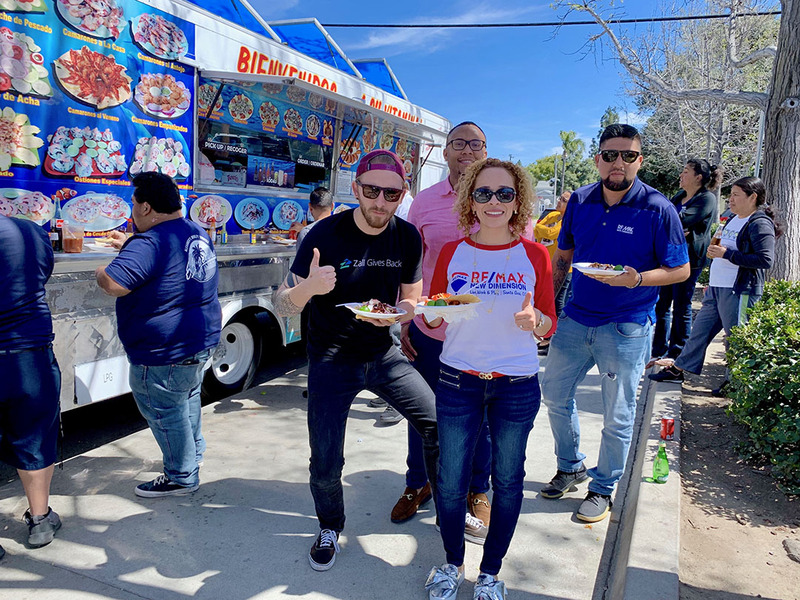 Our team is passionate about good food and having fun while we work! National Taco Day is tomorrow! Celebrate with us & enjoy 2 street tacos & a House Margarita for $10! Available all day, dine in only, 10/04/2018 only.